Bradford High School Gym. Door admission: $3 Adults, $1 Children age 5-up, Age 4 & under FREE. Registration begins 8:30 a.m. at the door. Pageant starts approx. 9:00 a.m. Sponsored by BHS Class of 2019. Proceeds benefit the BHS Senior Class. Contact Barbara Turner 731.742.3152. Bradford City Park. $5 armband for all rides, all day for one day. Purchase at the festival Welcome Tent. Bradford City Park – West Pavilion. Doodle soup, chicken, potatoes, peas, bread or crackers & drink $7.00. Served until gone. Bradford City Park – Main Stage. 6:30 – 7:30 p.m.
Bradford Senior Citizens Center. Call 731.742.2891 for more information. Bradford Senior Citizens Center – front room. Call 731.742.2891 for more information. Bradford City Park – Main Stage. Trophies to be awarded. Bradford City Park. By entrance Welcome Tent. 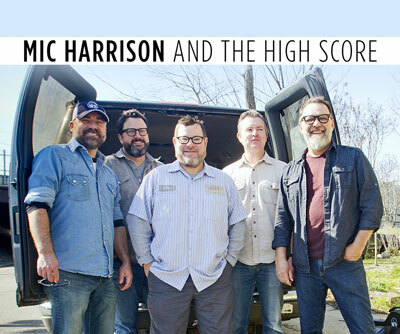 1:00 – 4:00 p.m.
Bradford City Park – Main Stage. 4:00 – 5:00 p.m. Participants meet at 3:45 p.m. by main stage. $10 for actual show, $5 for additional classes. Contact Kyle Gehring 931.622.5061. Bradford City Park – Main Stage. FREE ADMISSION! 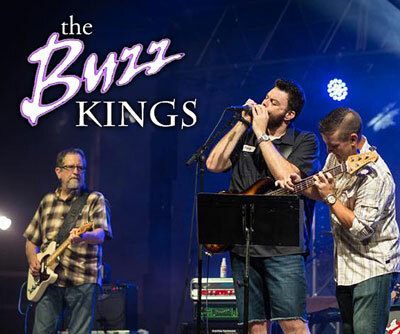 Opening with 92.3 jock “Buzz” Blackburn and The Buzz Kings (6:00 p.m.). 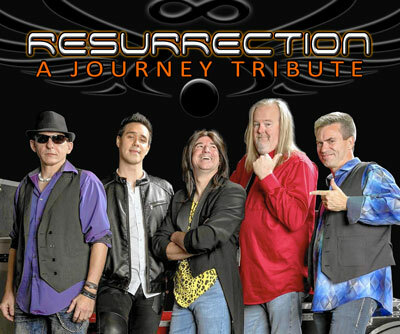 Mic Harrison and the High Score (7:30 p.m.) Feature performance by Resurrection – A Journey Tribute (9:00 p.m.). Bring your lawn chairs. ALCOHOLIC BEVERAGES PROHIBITED.